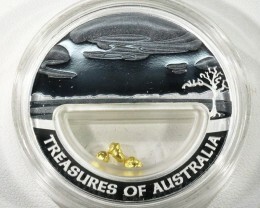 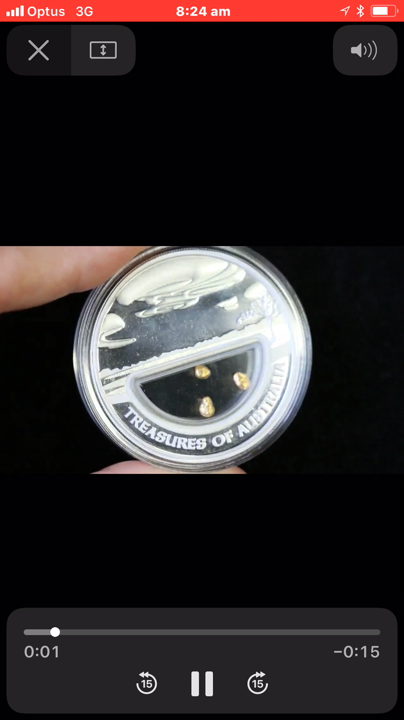 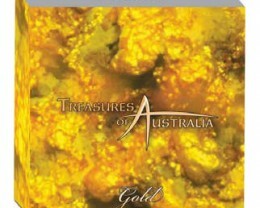 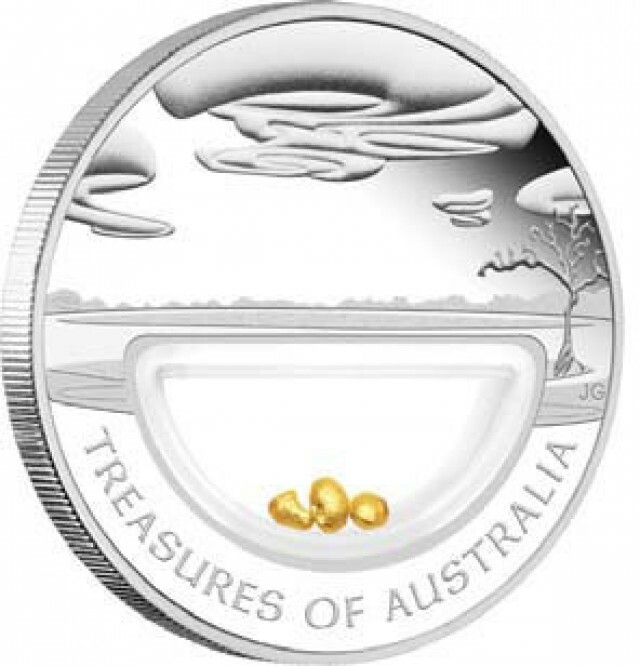 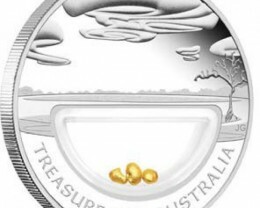 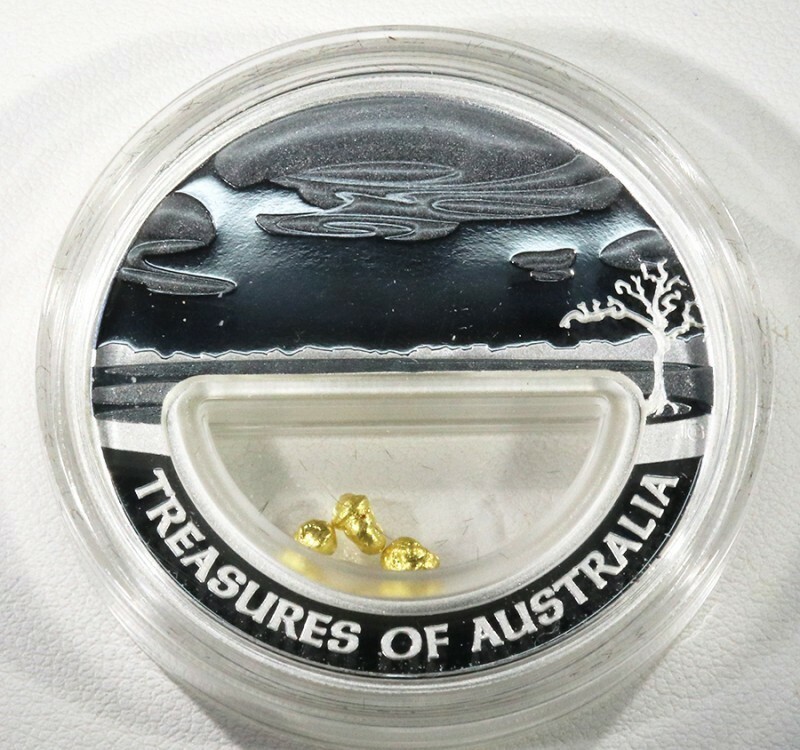 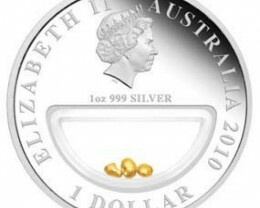 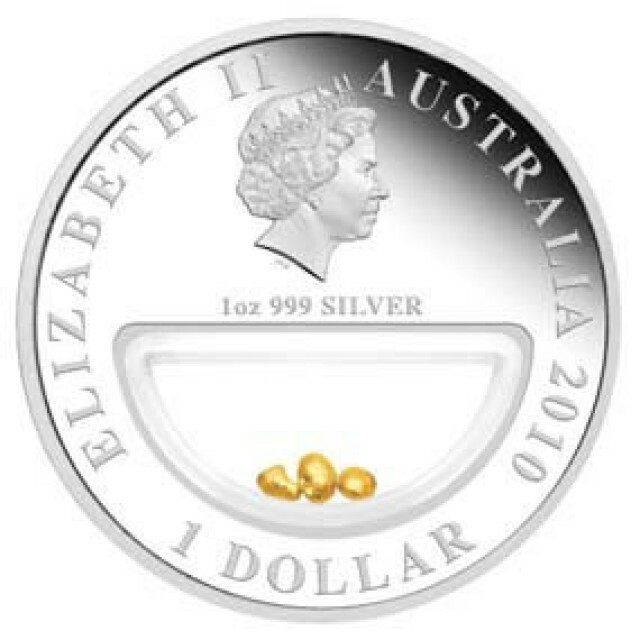 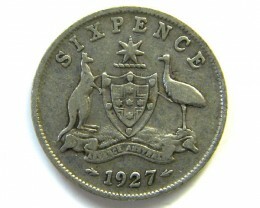 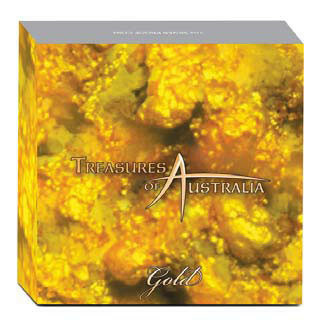 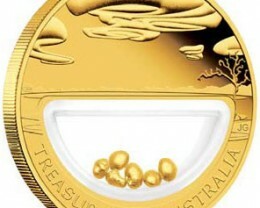 March 2011 will see the release of Treasures of Australia Pearl locket coin in gold and silver. 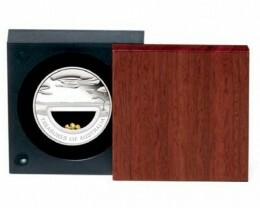 .Keshi pearl is a natural pearl free form shape and enclosed in a locket inside the coin and inlaid inside a mother pearl shell. 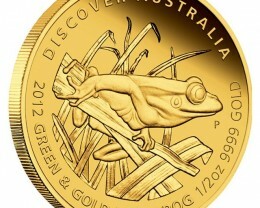 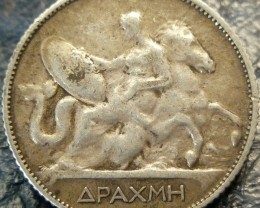 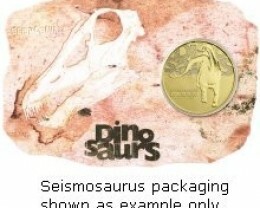 Get in quick as we believe this coin will sell out very quick, maybe in first week of release! 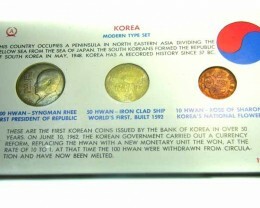 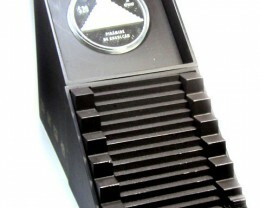 case features a circular viewing window revealing the coin inside.